Inflatable Twister, Includes spinner and blower. An old time favourite only 10 times the size! 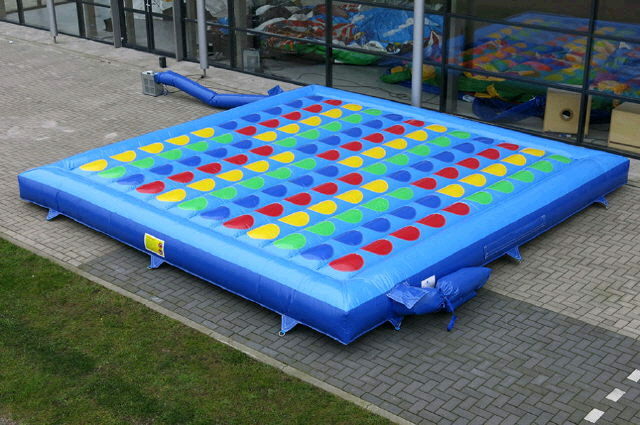 Dozens can play with this 400 square foot game. You have never had so many body tangled laughs!. Comes with the color spinner. * Please call us for any questions on our twister rentals in Pipersville PA, Hatfield PA, and Bucks & Montgomery Counties in Pennsylvania.